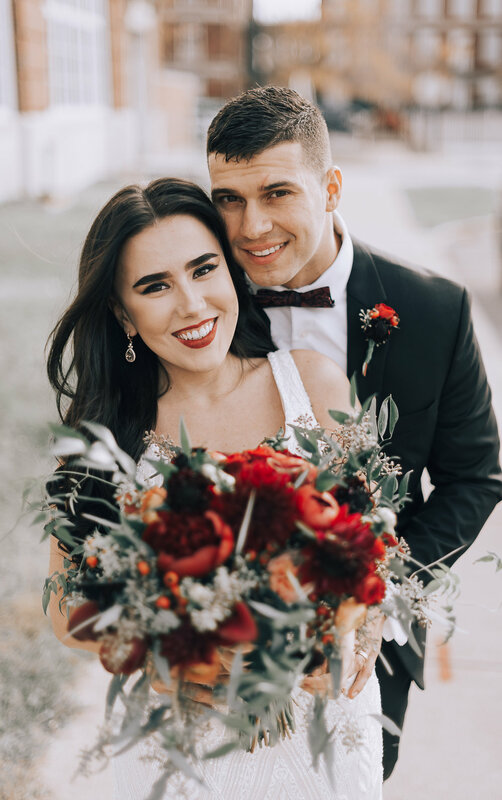 Rewinding back to November 2017, an amazing team of vendors made my vision for the perfect wedding come to life. 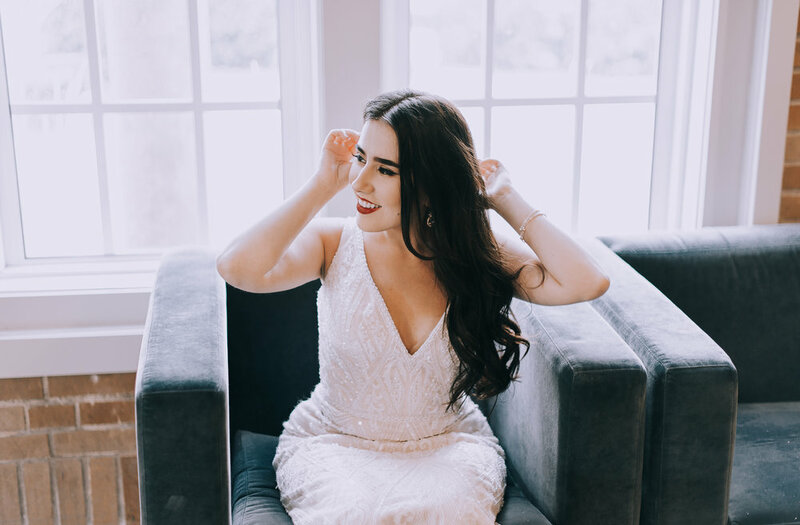 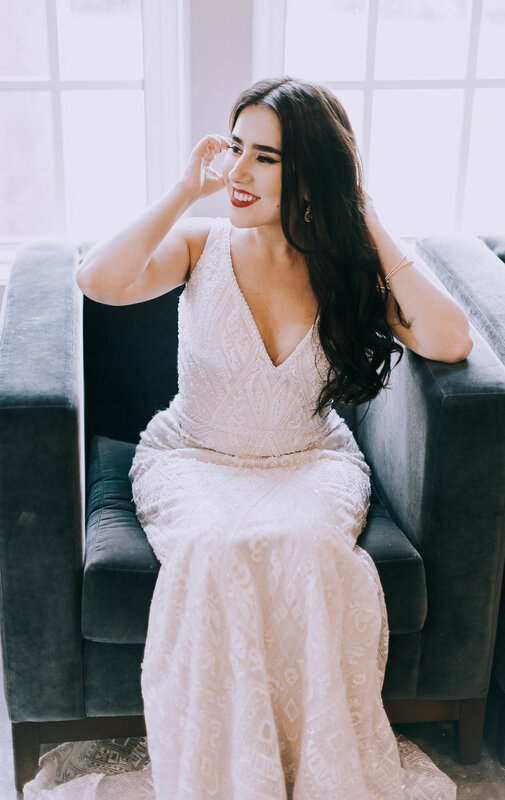 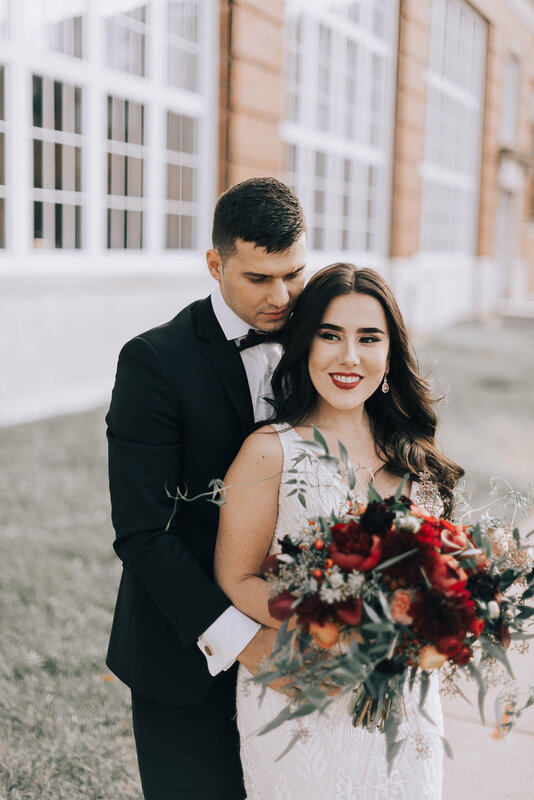 A urban glam inspired wedding was put together by Allyssa, who is an amazing wedding planner based in St. Louis. 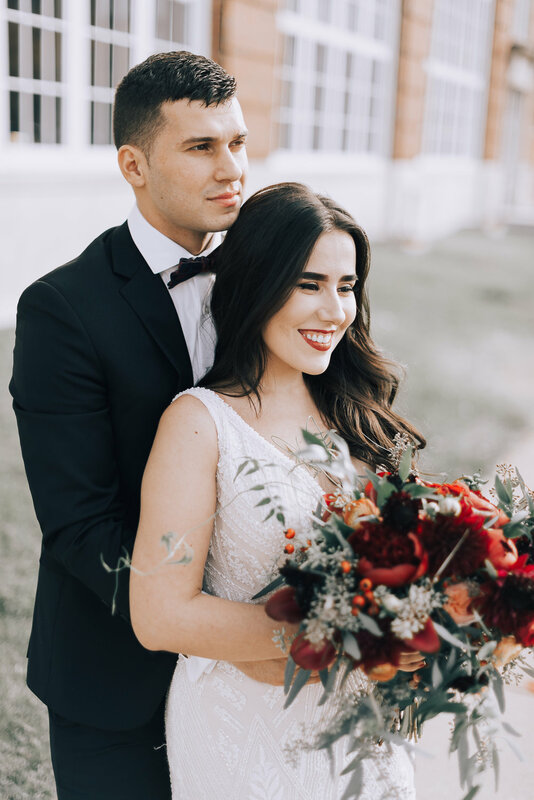 She took my vision of this styled wedding and made it a reality! 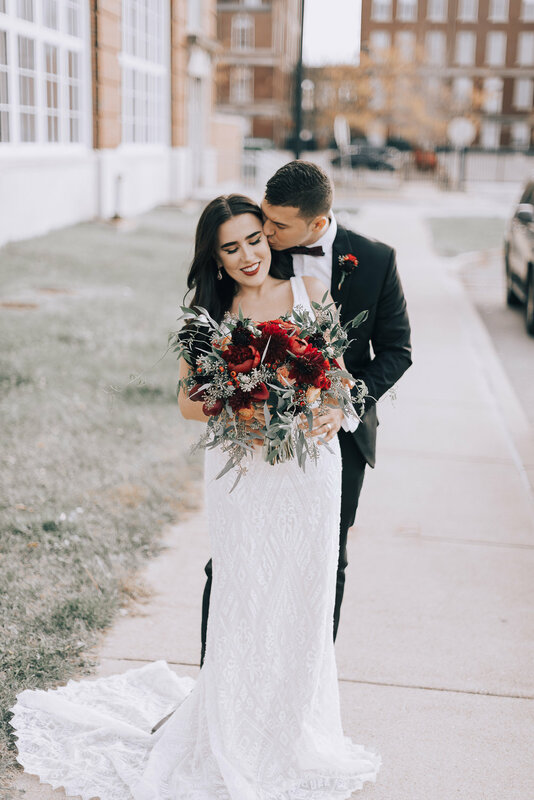 This urban glam inspired wedding was everything I always dreamed of photographing. 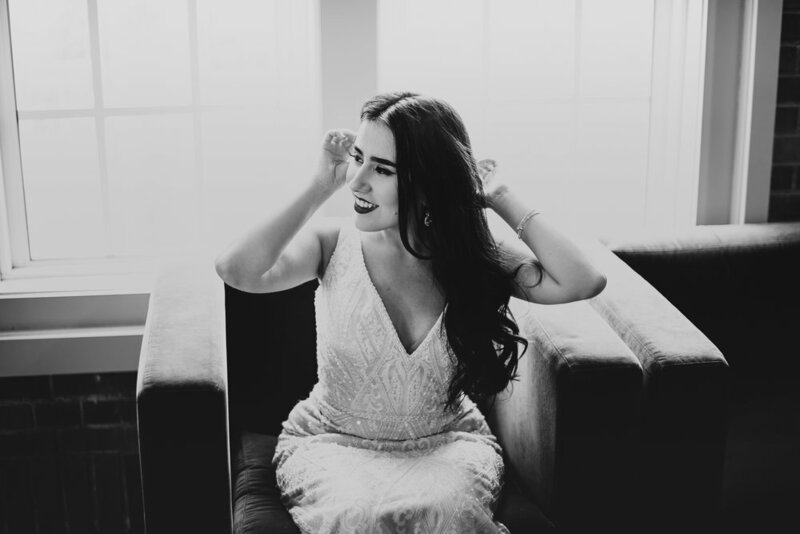 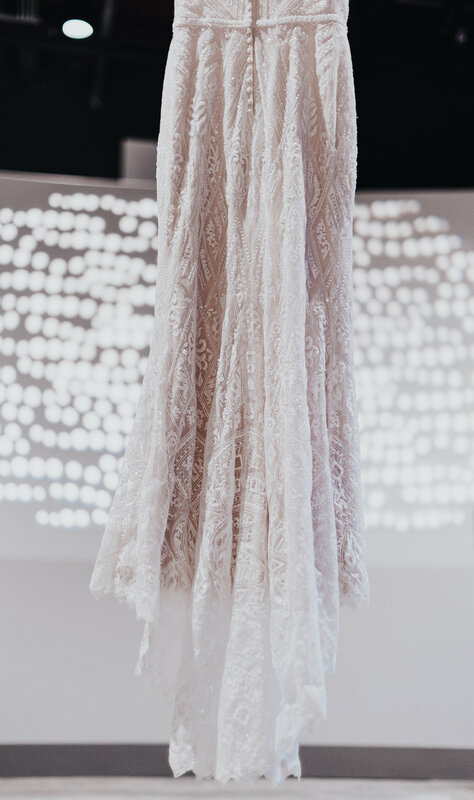 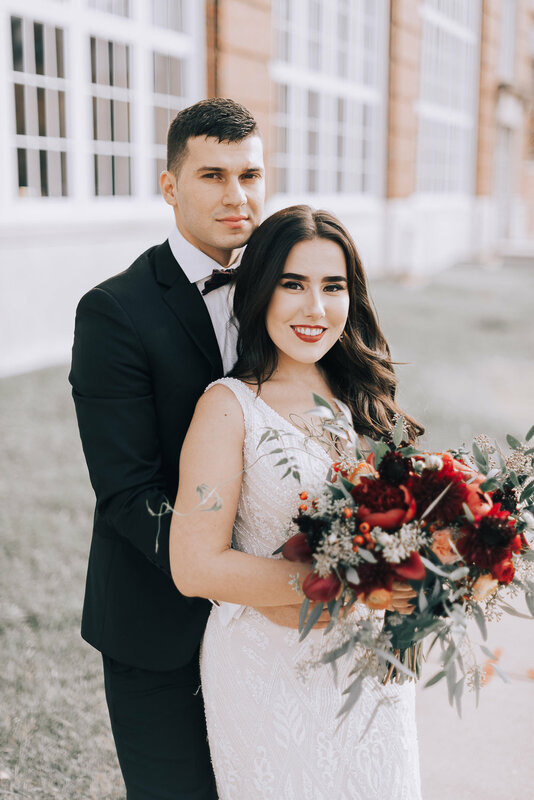 Everything from the venue location to the lovely wedding dress and bridal bouquet was all I could have ever wanted to photograph as a wedding photographer. 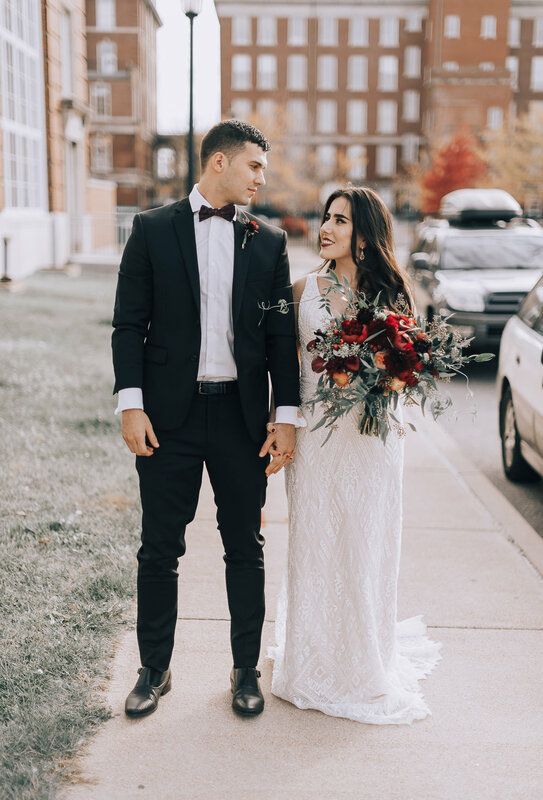 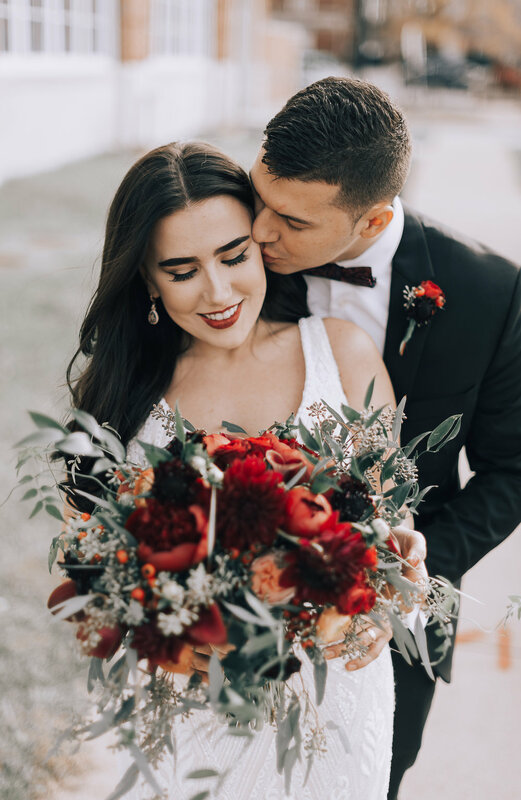 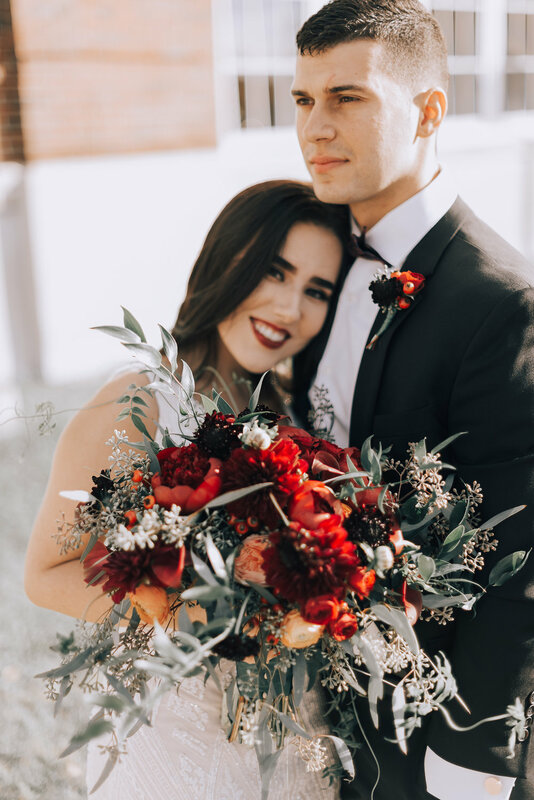 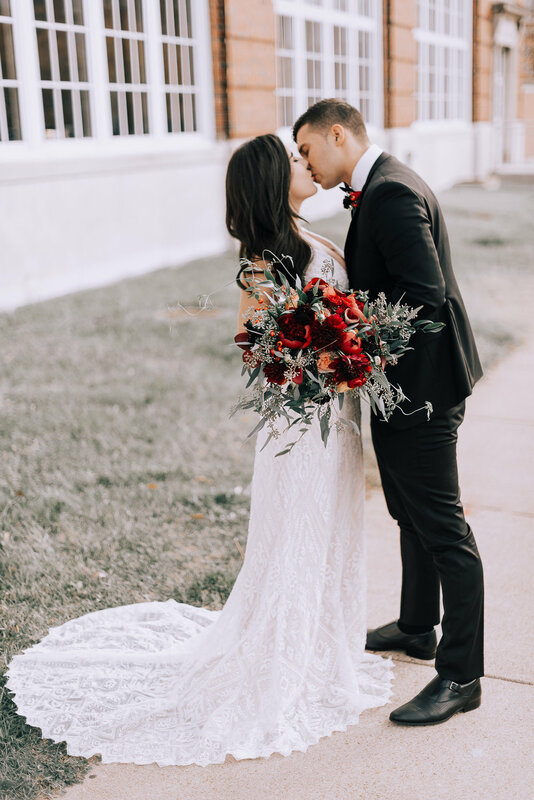 The couple for this styled wedding shoot, Edina and Semir, tied the knot and had their wedding a few months prior to modeling for this shoot and I felt really lucky to have such a down to earth and in love couple to make this shoot as perfect as can be! 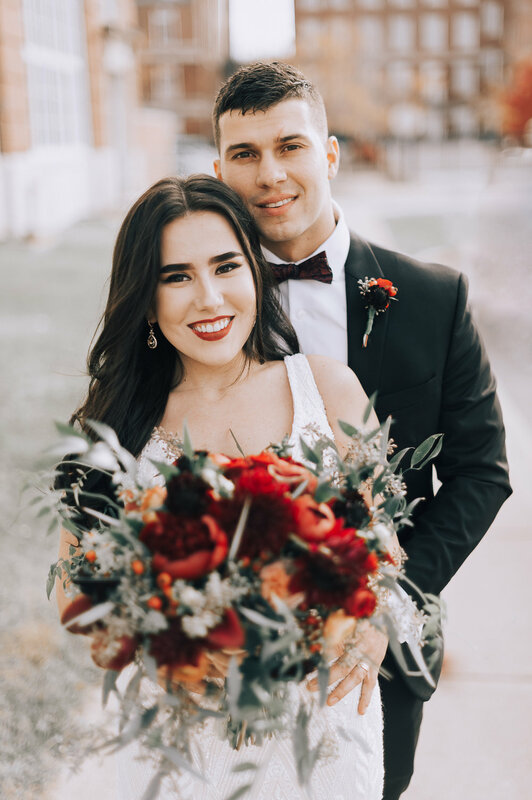 They were great to work with and did such an amazing job being models for the day. 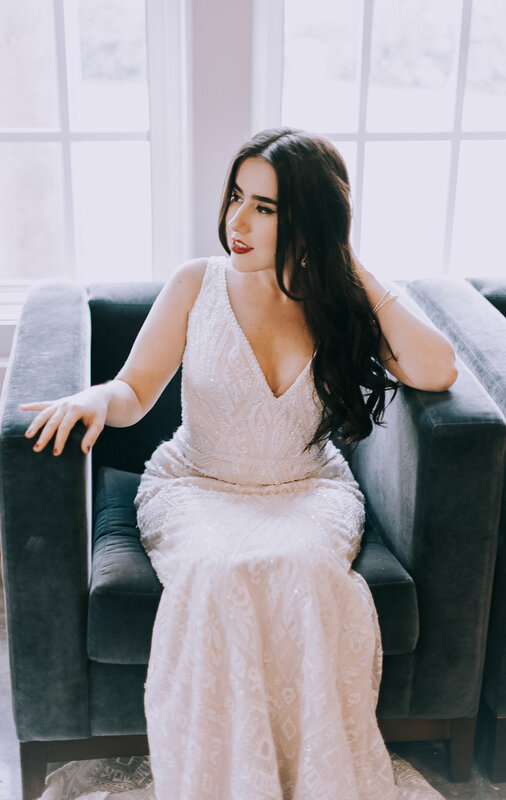 All vendors that were a part of this photo shoot will be tagged at the bottom of this post.